You have a great idea for a direct mail piece, but you’re not sure how to get it out to the right people. 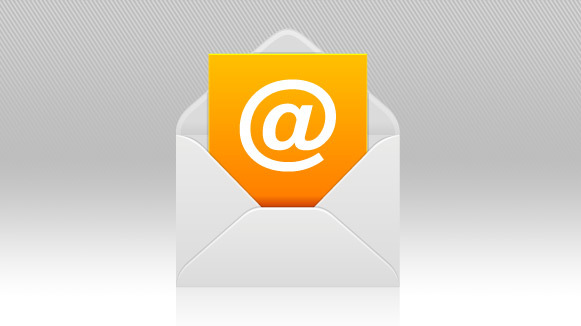 At Seaboard Graphics, we know that in order for your mailing to be a success, you need to have the right mailing list. That’s why we offer mailing list services that can help you reach the right geography and demography for your business or organization. Our mailing lists are accurate, affordable and targeted to get you the best return on your investment and create the most successful direct mail campaign possible. We have consumer, business-to-business, and resident saturation lists available, and our staff is ready to help you choose just the right list for optimal success. Let Seaboard Graphics help you make your direct mail campaign a success with targeted mailing lists, custom developed for your specific type of business or organization. Call us today at 800.721.1663 or contact us here to learn more.